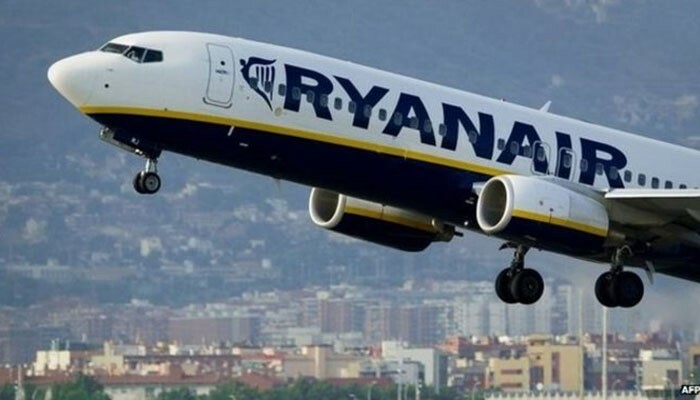 Ryanair Reaches an Agreement with Spanish cabin Crew. Airline Ryanair has reached an agreement with Spanish cabin crew on better working conditions. It means strikes by the employees of the job, as Spanish trade unions say Wednesday. The agreement applies to around eighteen hundred stewards and Ryanair flight attendants. Part of the deals is that the staff work according to the Spanish rather than the Irish laws and regulations. Spain is Ryanair’s third largest market. The Irish prizefighter has thirteen of his 89 bases. The unions had declared earlier that they would halt. Last Tuesday would be the first of a total of three strike days. The staff worked just as well because there was a shot in the negotiations. Earlier, Ryanair also reached an agreement with staff in Belgium, Ireland, Portugal and the United Kingdom. In the Netherlands, Ryanair previously closed its base at Eindhoven Airport. The UWV did not agree with the collective redundancy request for more than thirty employees. The company will therefore now have to come to a social plan in consultation with Dutch trade unions.